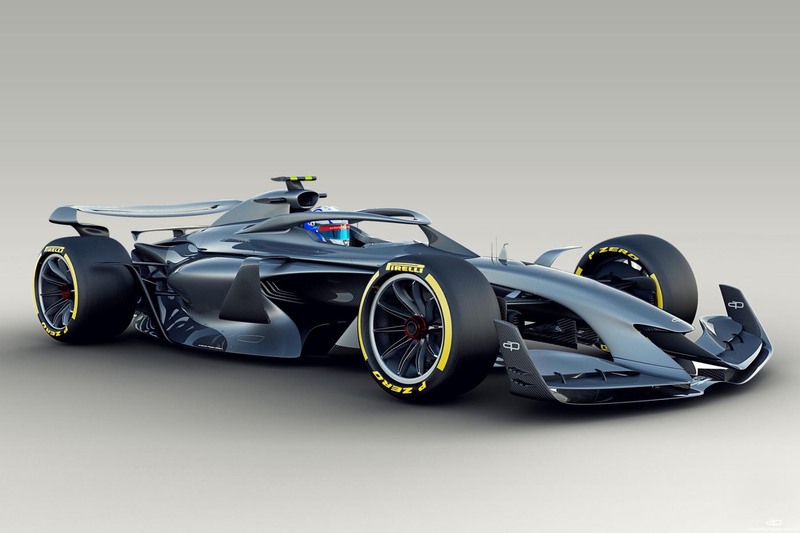 F1’s 2021 car concept looks great, but the chances of it becoming a reality are slim. 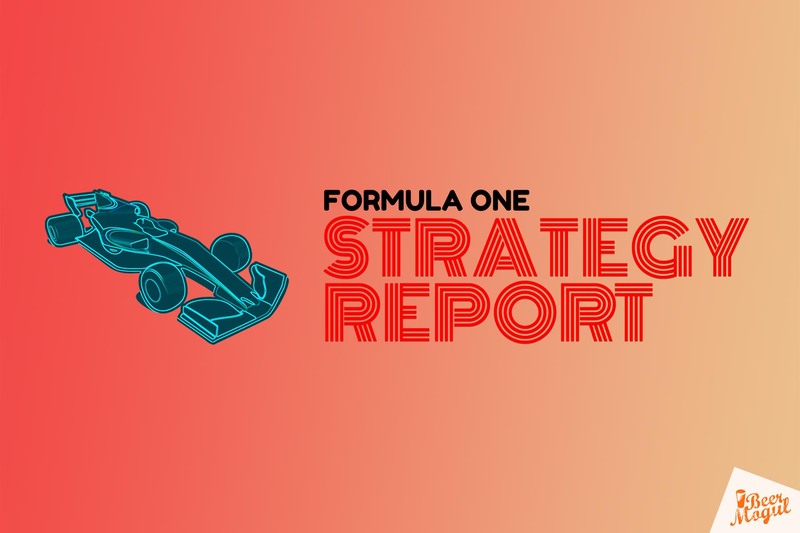 Lewis Hamilton cooks Sebastian Vettel’s title chances, Formula One prepares to welcome back the Torpedo, and Peter McGinley provides some genuinely useful consumer advice. 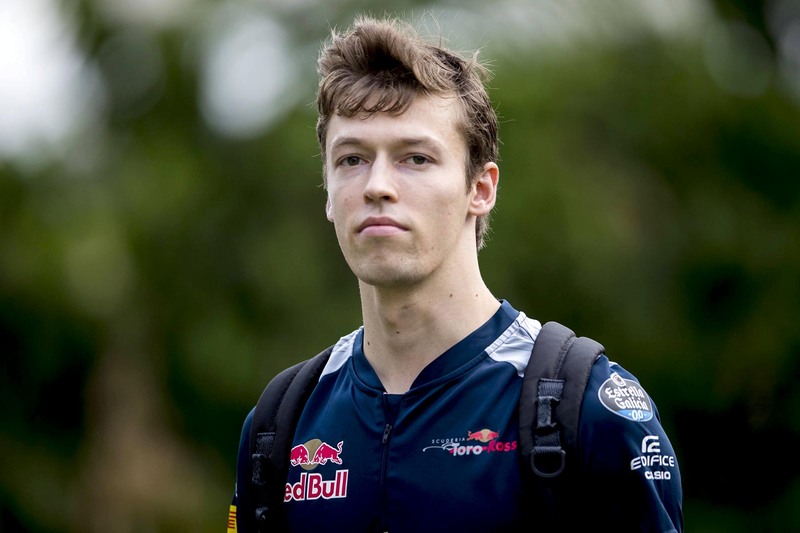 What’s the point of Toro Rosso if it employs drivers rejected by other teams? 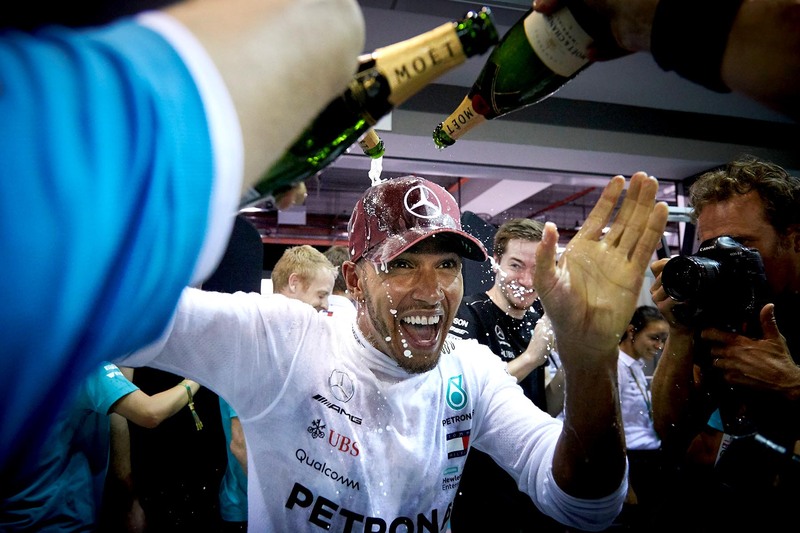 Lewis Hamilton’s scintillating Singapore form has brought a fifth world title into his grasp. Has Sebastian Vettel reached his ceiling in his battle with Lewis Hamilton? 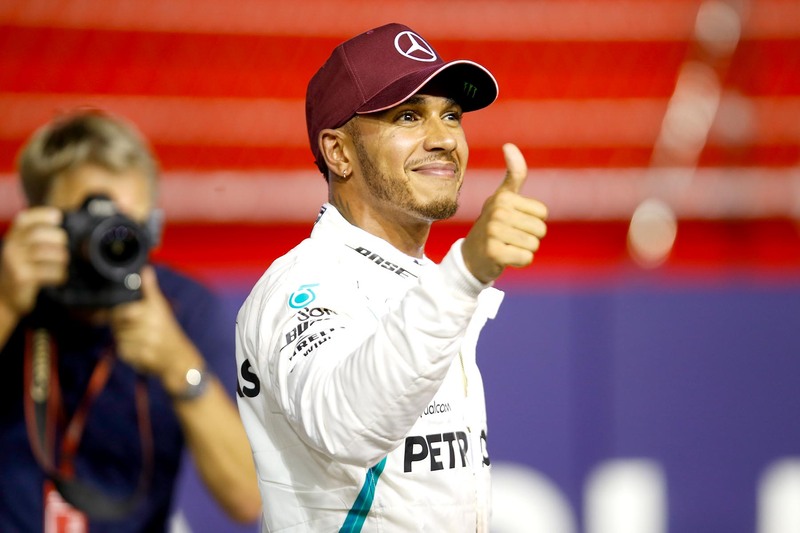 Lewis Hamilton eased his way to an effortless victory at the Singapore Grand Prix to stretch his championship lead over Sebastian Vettel to 40 points. 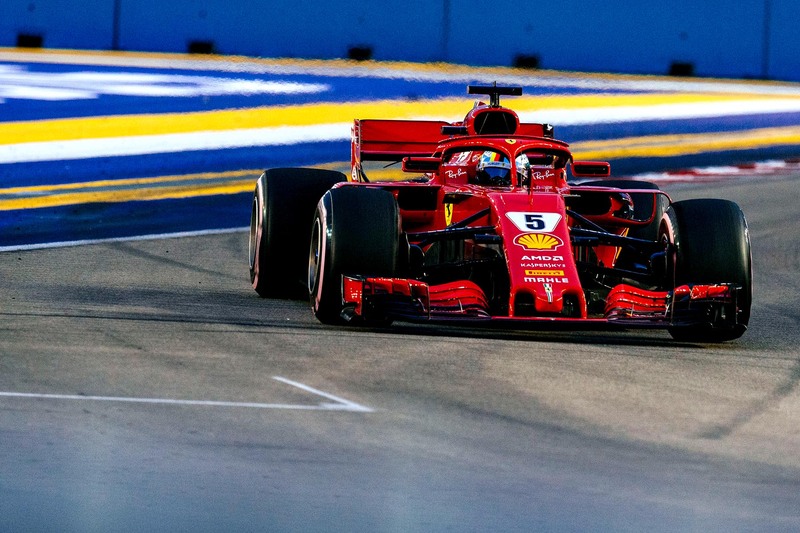 Sebastian Vettel could get his car onto the Singapore front row after a Ferrari qualifying collapse. 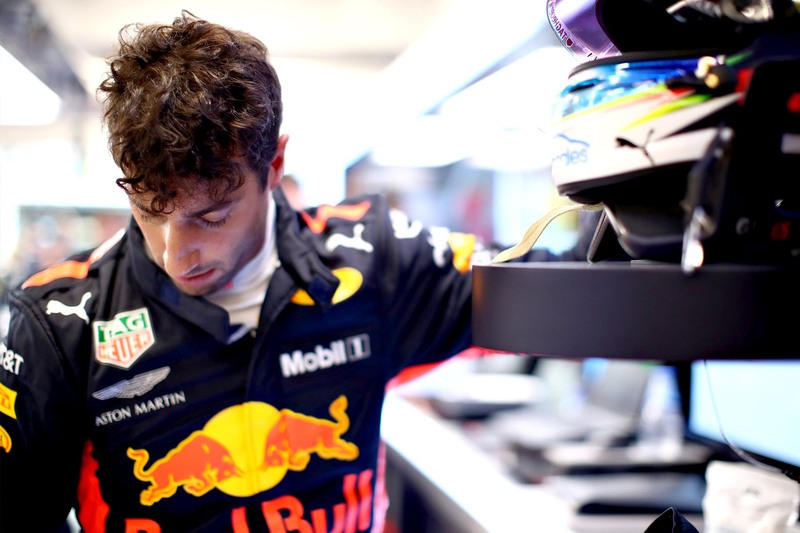 Sebastian Vettel will start his championship fightback from the second row after Lewis Hamilton blitzed pole.